At Kia of Timmins we sell winter tires packages starting as low as $999 (includes rims, balancing and installation). 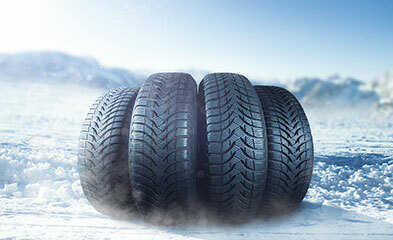 All winters tires & rims are designed and customized to fit your vehicle to ensure maximum performance. When installing winter tires, nitrogen is filled at no cost to ensure better gas millage & to prevent premature tire wear.